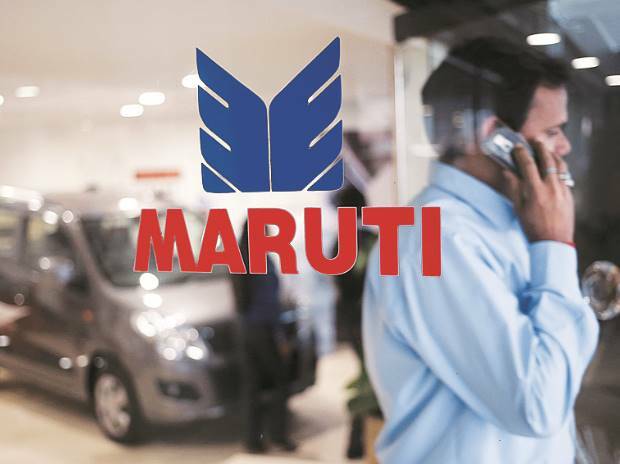 The country's largest carmaker Maruti Suzuki India (MSI) today reported a 9.5 per cent increase in total sales at 1,46,446 units in October as against 1,33,793 in the year-ago month. Its domestic sales stood at 1,36,000 units, up 9.9 per cent from 1,23,764 in October last year, MSI said in a statement. 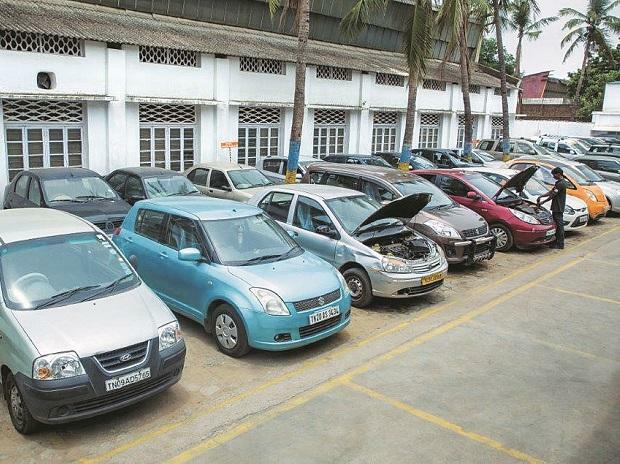 Sales of mini segment cars, including Alto and WagonR, witnessed a 4.2 per cent decline to 32,490 units during the month under review, from 33,929 in October 2016, the automaker said. The auto major further said sales of the compact segment comprising Swift, Estilo, Dzire and Baleno jumped by 24.7 per cent to 62,480 units last month as against 50,116 in the year-earlier month. Sales of mid-sized sedan Ciaz came down by 35.4 per cent to 4,107 units during the month. Sales of utility vehicles, including Gypsy, Grand Vitara, Ertiga, S-Cross and compact SUV Vitara Brezza increased by 29.8 per cent to 23,382 units in October, from 18,008 in the same month of 2016. Vans -- Omni and Eeco -- saw a marginal decline in sales to 12,669 units last month as against 12,790 units in the year-ago period. Exports in October this year grew 4.2 per cent to 10,446 units compared to 10,029 units in the same month last year, MSI said.